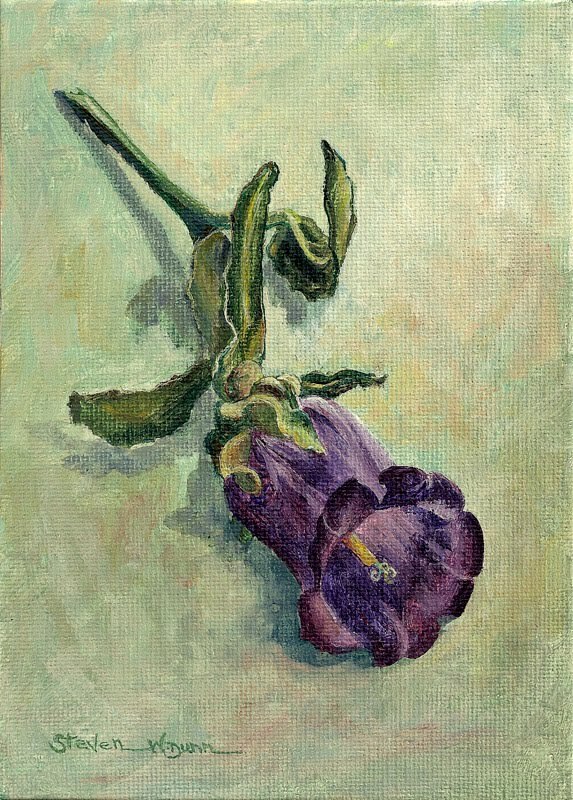 Steven W. Dunn: "Campanula for Miriam"
Steven, this is a beautiful study. I love the background in this too. I am also into painting flowers right now. I've seen your flowers and they are beautiful! Love this purple flower and the soft shadows.